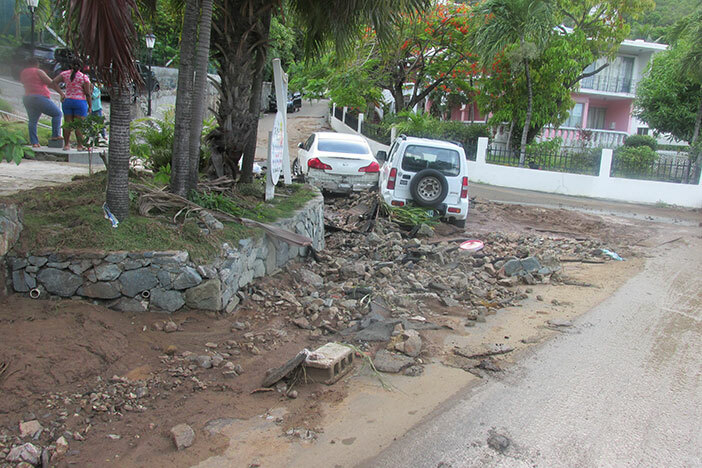 “We are all grateful to God that no lives were lost,” Premier and Minister for Finance, Dr. the Hon. 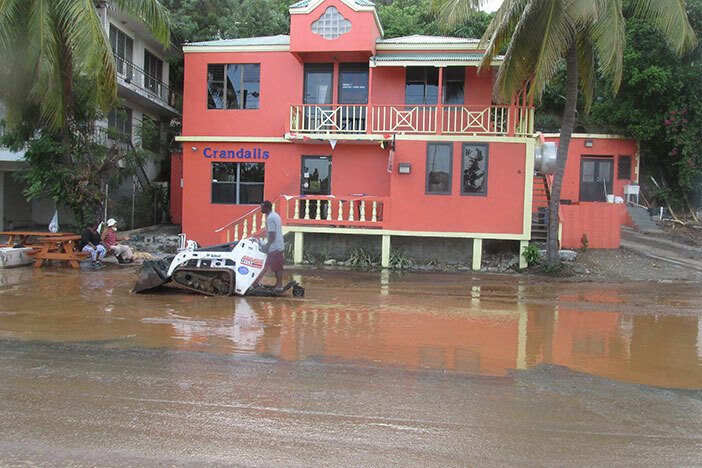 D. Orlando Smith announced in his recovery statement following the flooding disaster the Territory suffered as a result of the 17 inches of rain that fell in less than 17 hours causing great loss to businesses and homes. 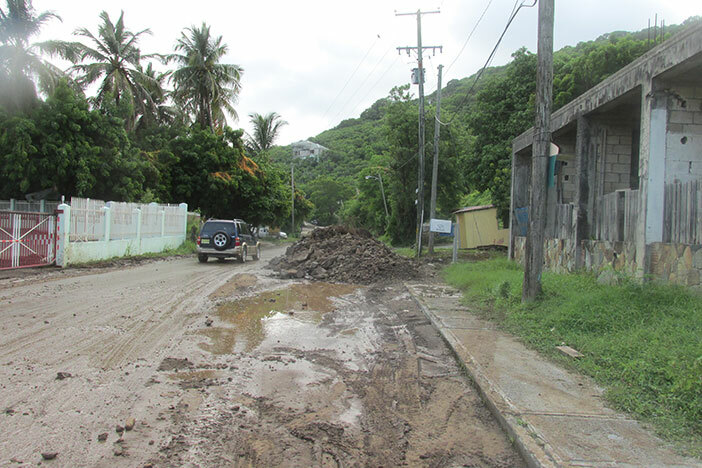 While declaring that the BVI is now in clean-up phase and recovery efforts following the effects of the nasty tropical wave that affected our Territory on 7-8 August, the BVI Leader noted that it was truly an unprecedented experience for the Territory. However, Hon. Smith noted that assessments thus far indicate that while the entire Territory experienced heavy rains, most of the damage is concentrated on Tortola. 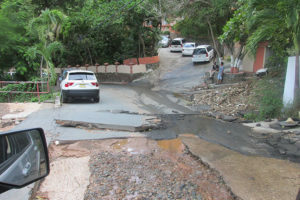 “An initial assessment has shown significant damage to the road network on Tortola, as well as interruption of the water distribution system. Schools throughout the Tortola have also sustained damage,” he said. 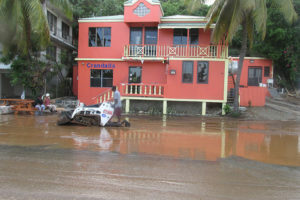 Reports from the BVI Tourist Board indicated that overall the hospitality and tourism related industry escaped relatively unscathed. All the airports and seaports throughout the Territory are currently opened and fully functional. 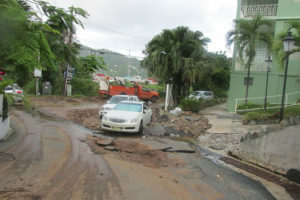 Premier Smith announced that multi-agency teams including representatives from the BVI Red Cross, Rotary and other volunteer organizations have been established and have started to assess the damage incurred. This exercise, he said, will give a full picture of the relief and restorative work that is needed. Additionally, Premier Smith explained that work is being done on homes,critical infrastructure, and government facilities. He also mentioned that although several homes were flooded, there was no need for any of the emergency shelters to be activated.